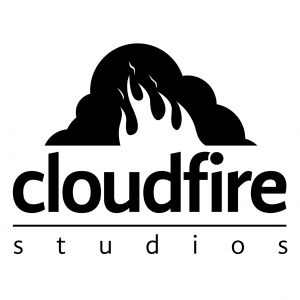 We are an independent video game development company based in New Zealand with over two decades of combined experience. We are currently creating Starport Delta, a space station builder strategy game where players must balance resources, station maintenance and resident requirements. Wishlist Starport Delta now on Steam!